Now is the time for upgraders to make their move in the Melbourne market. 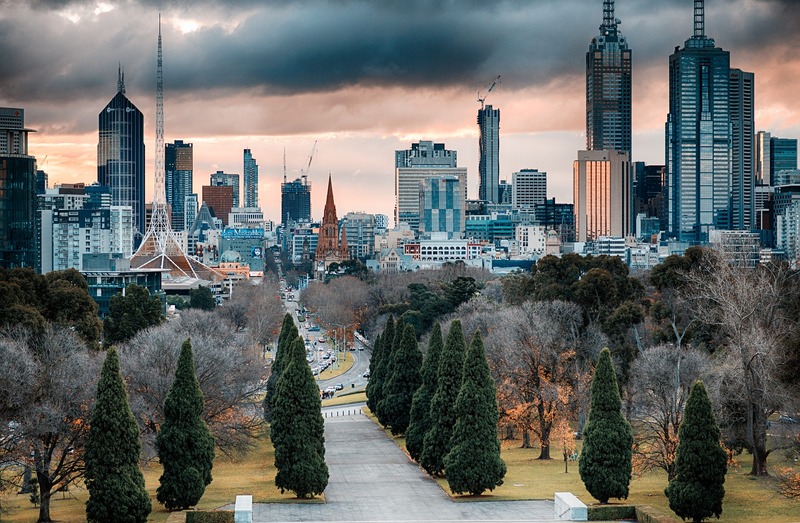 This is according to RiskWise Property Research CEO Doron Peleg, who says as the housing market has cooled, Melbourne now presents good medium and long-term investment opportunities. “It has placed upgraders in a good position. 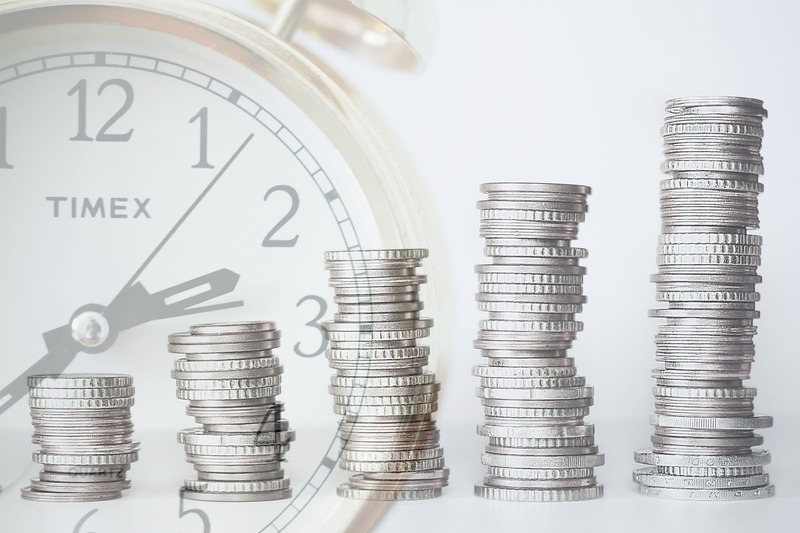 They can achieve bigger properties in better locations for a relatively reasonable price, and more importantly, they need a lower amount in order to upgrade, knowing they will enjoy long-term capital growth,” Mr Peleg said. 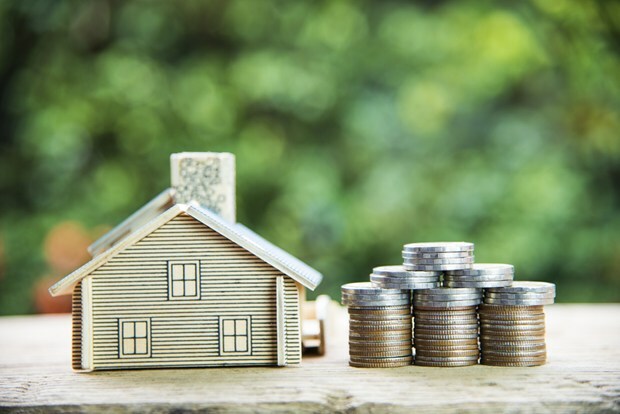 Mr Peleg said there were two major types of upgraders — those living in a house and moving to a bigger one or a better location, and those living in units looking to buy a house or a larger unit that is suitable for families. The median price for a unit in Melbourne is $553,000 and a house is $836,000. As many areas have a high supply of units these carry a higher level of risk, meaning buyers should look to houses as safer investments. 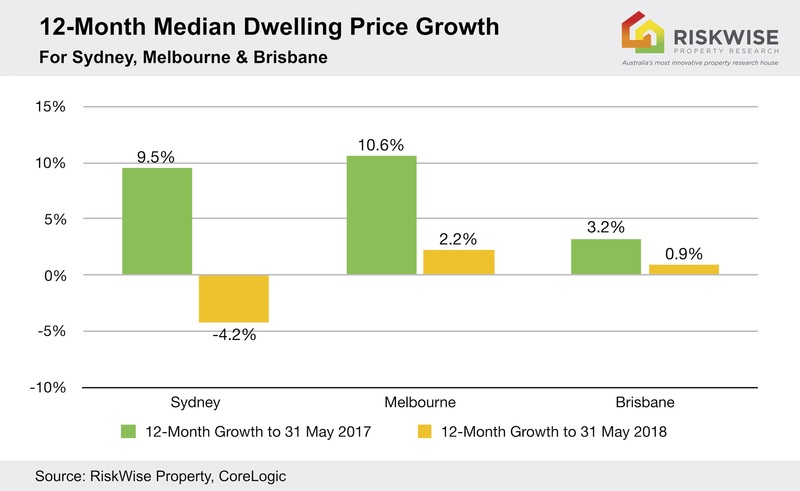 He said CoreLogic figures showed the housing market had cooled with dwelling price growth going from 10.6 per cent in the 12 months to 31 May, 2017, to 2.2 per cent in the 12 months to 31 May, 2018. The auction clearance rates decreased from 72.9 per cent in July 2017 to 58.2 per cent to July 2018. However, rather than being cause for alarm, this should be seen as an opportunity by upgraders. “As demographer Bernard Salt has predicted the population of Melbourne will pass five million by 2021 and eight million by 2050, and there is an obvious undersupply of properties suitable for families, it’s clear properties prices will remain steady and offer good long-term capital gains if upgraders act now,” he said. Further, there is an ongoing undersupply of houses, particularly in the middle-ring and in areas with good accessibility to the CBD. 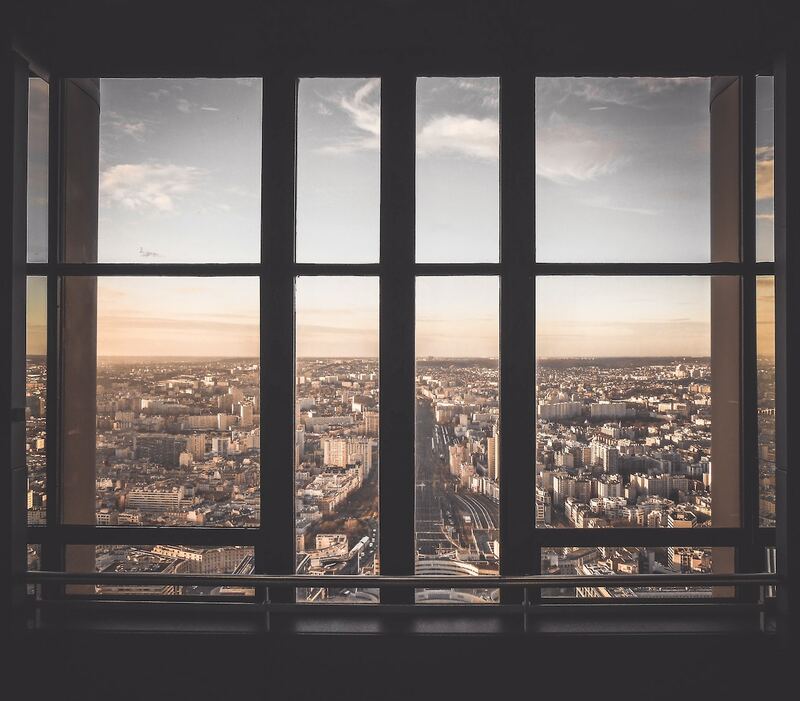 That has been a major driver to the increased property prices in, and is projected to be a major factor for price growth in the medium and long term. With an average holding period for houses of 23.9 years, Huntingdale has topped the Top 5 list of the most tightly held suburbs in Melbourne. 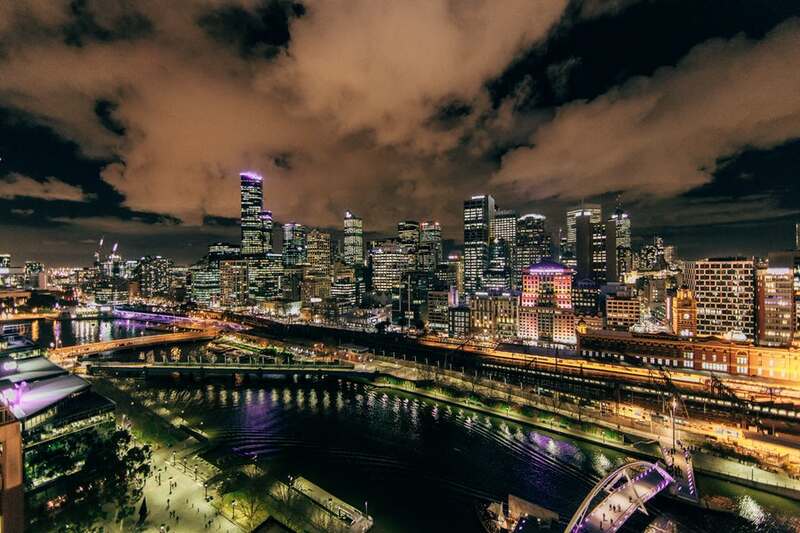 Housing affordability in Melbourne is under a cloud especially when it comes to units suitable for families, according to RiskWise Property Research. Melbourne is facing enormous undersupply issues and, therefore, dramatic housing unaffordability which will only get worse if nothing is done to address the situation. 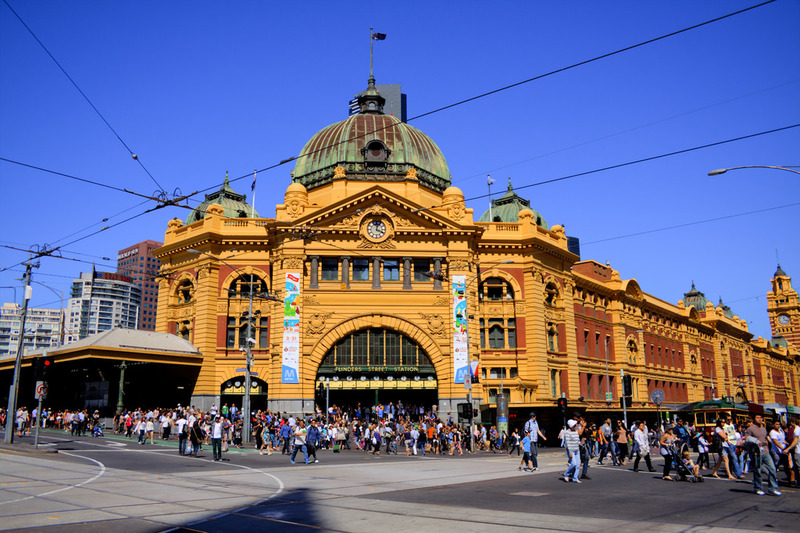 The impact of Melbourne’s West Gate Tunnel Project on dwelling prices will be positive for some but negative for others, according to the latest analysis by RiskWise Property Research. Incredible capital growth over the past five years has put Geelong on the map and it appears the forecast is extremely positive for the Victorian port city. 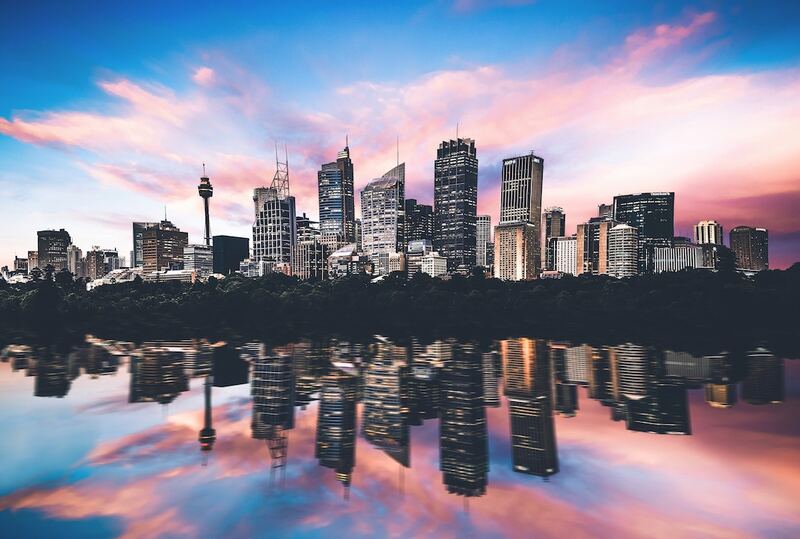 Dramatically rising populations coupled with housing supply issues mean a property price plunge in Sydney and Melbourne are unlikely, according to RiskWise Property Research. 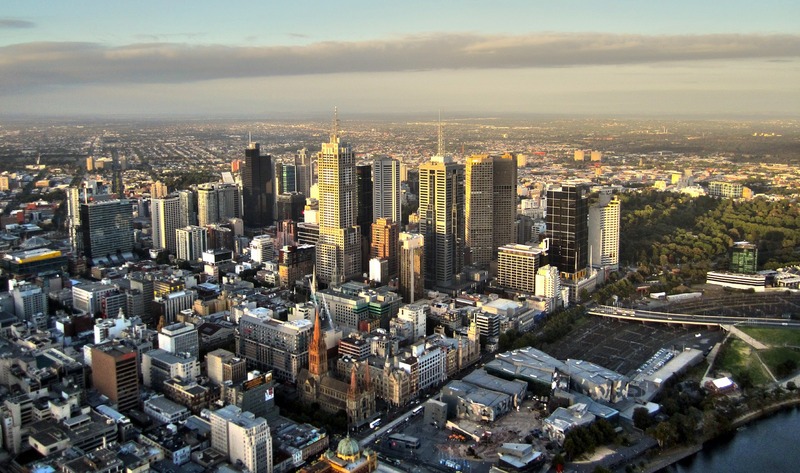 Melbourne’s outstanding population growth is a major factor in the resilience of its property market. 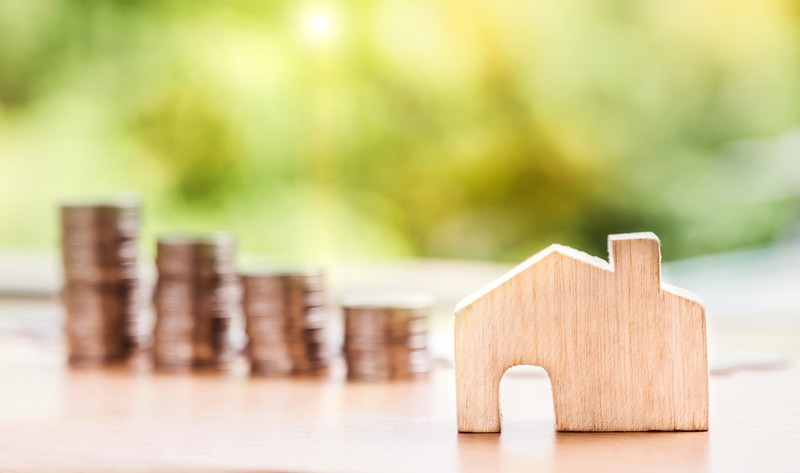 This is according to RiskWise Property Research CEO Doron Peleg who says strong long-term demand is projected for the expanding city, particularly for land and houses. 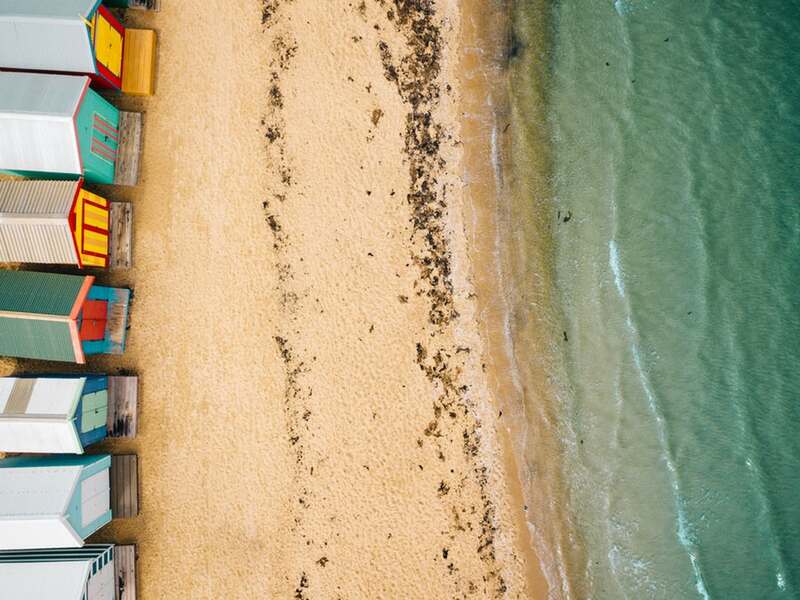 The Mornington Peninsula in Victoria has topped the list of the 10 best regional areas in Australia for capital growth, according to RiskWise Property Research. 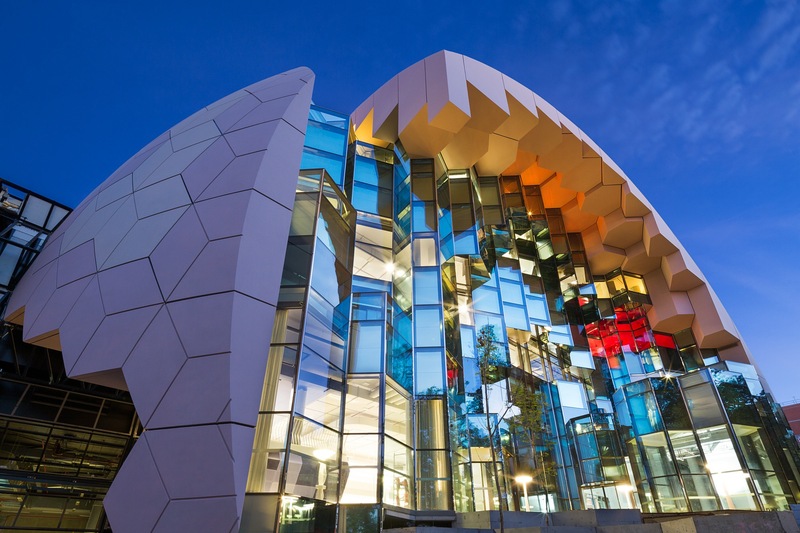 The research house compiled the list of the Top 10 Regional Areas for both houses and units across Australia with Melbourne’s western suburbs coming in second. A buoyant Melbourne housing market is leading to healthy long-term investment options for savvy homebuyers, despite predictions of ‘doom and gloom’ by some property pundits. 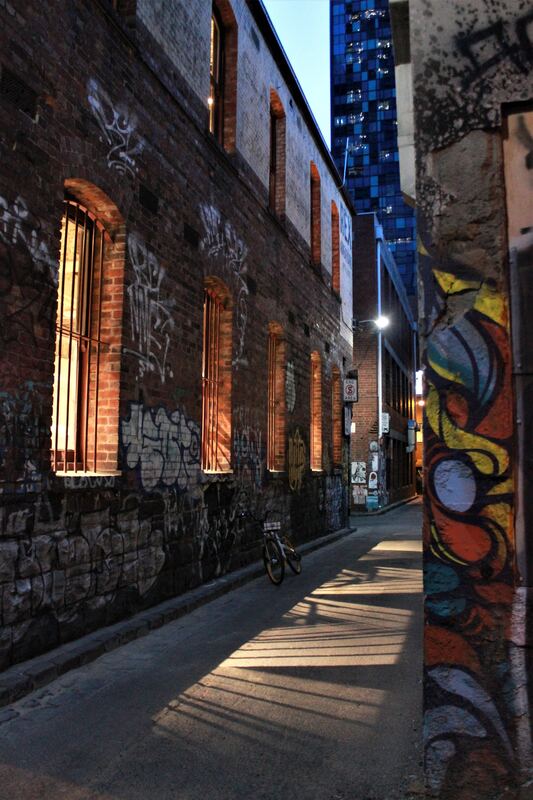 Housing in high-crime areas such as Frankston North, Braybrook and Ascot Vale are outperforming the Melbourne market, according to research house RiskWise Property Review. 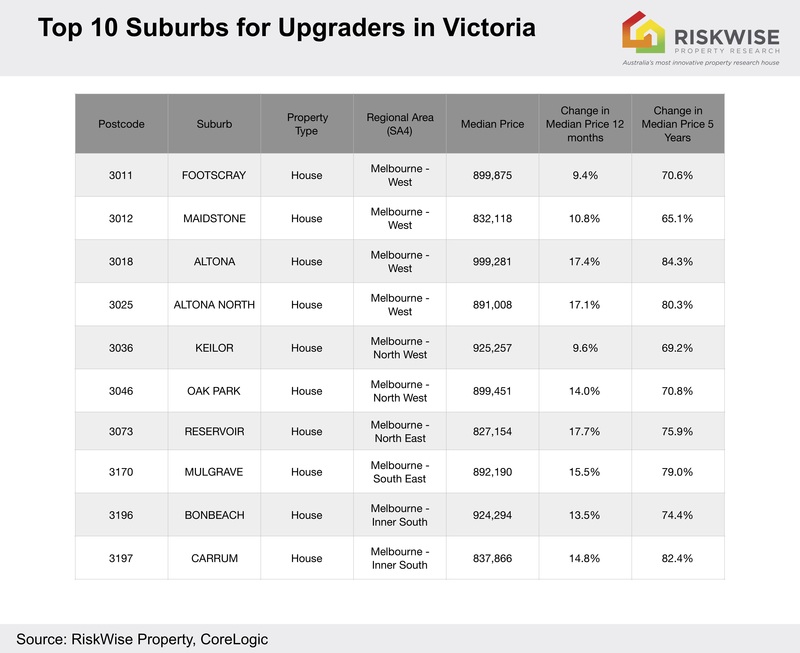 Five Melbourne suburbs have been identified as strong growth areas for housing by RiskWise Property Research. Sunshine West, Albion, St Albans, Kings Park and Keilor Downs on the western outskirts of the city have been confirmed as key areas for excellent affordability, low vacancy rates and limited supply.